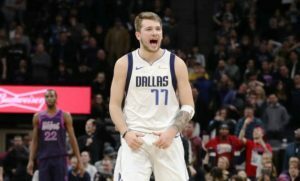 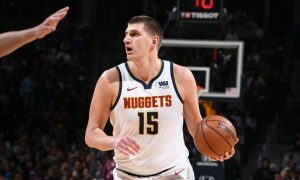 One more stellar game for the Joker, but he couldn't help the Nuggets avoid losing on the road. 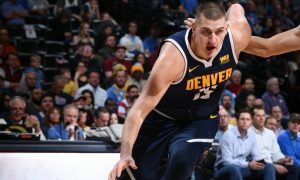 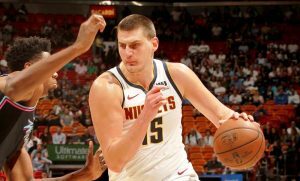 Nikola Jokic makes collecting triple-doubles look like a cakewalk. 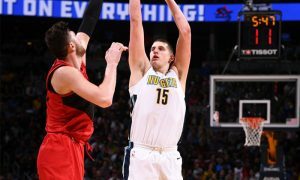 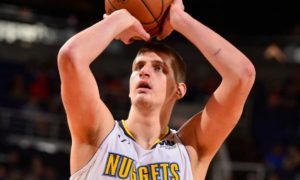 Nikola Jokic delivered one more passing clinic. 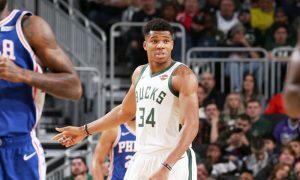 Giannis got his first triple-double of the season in the big game against the Sixers. 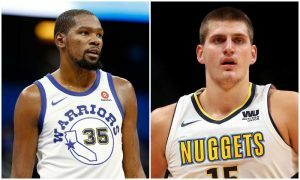 Apparently, Kevin Durant is a Nikola Jokic fan. 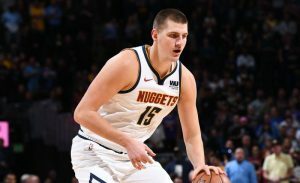 Nikola Jokic toyed with the Kings finishing the game with 20 points, 11 rebounds and 10 assists.